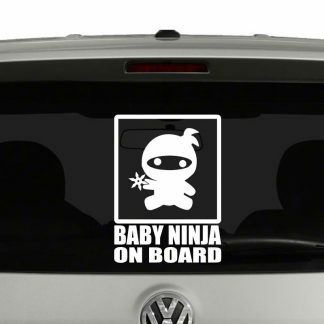 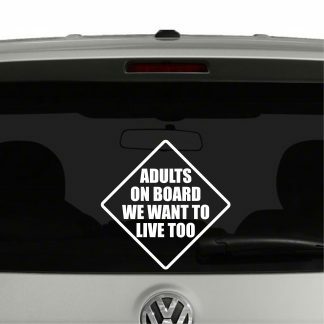 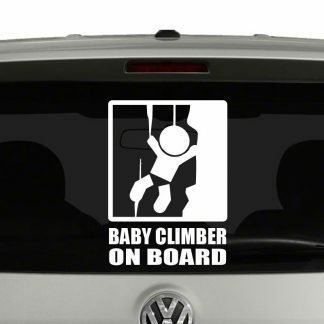 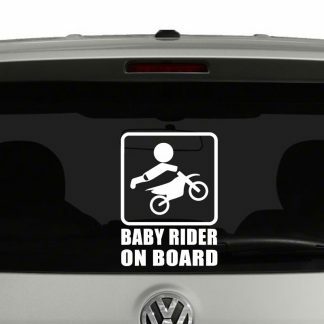 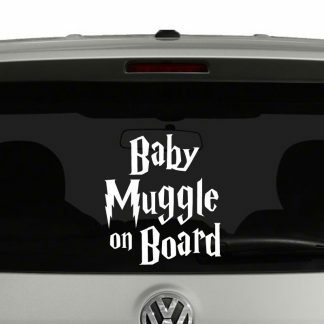 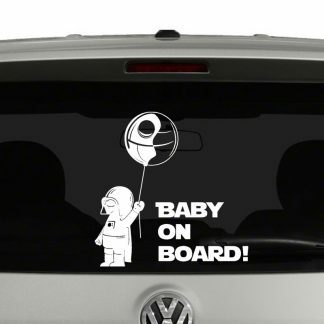 A tasteful way of letting other drivers know they are sharing the road with you and your precious cargo. 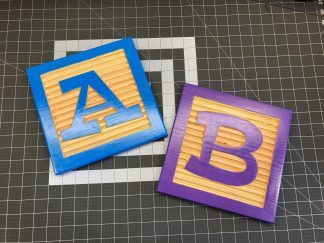 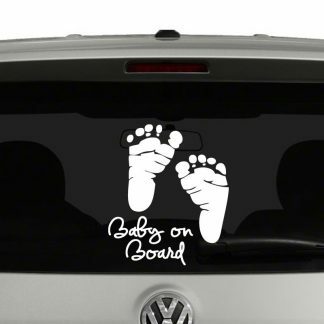 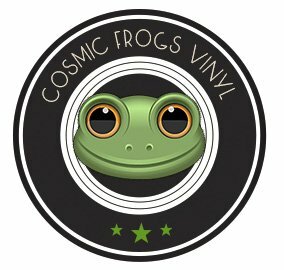 Our baby on board vinyl decals are easily visible and are more tailored to individual preferences. 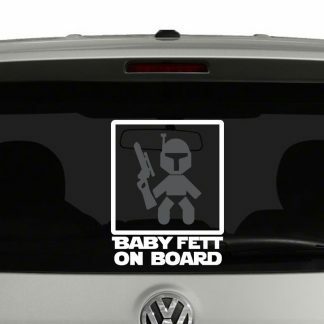 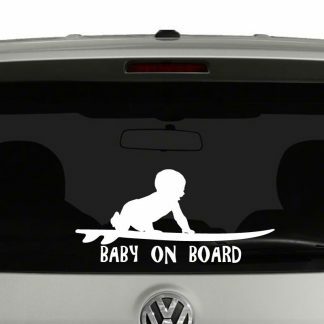 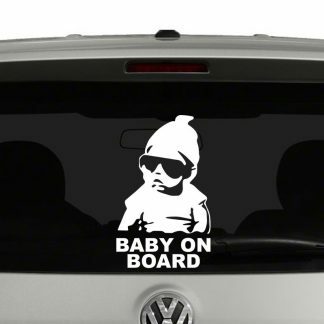 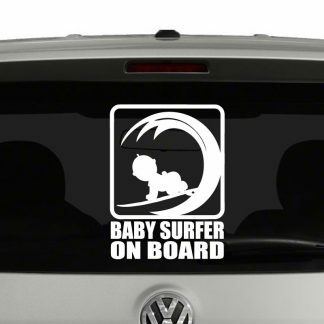 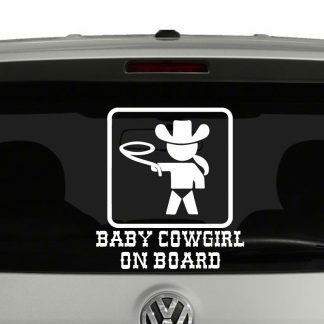 These are not your typical baby on board decals, these will fit more of your lifestyle. 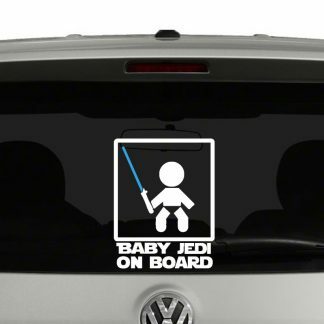 From a sport you are encouraging your little one to grow up to play to maybe a bit of your nerdy interest. 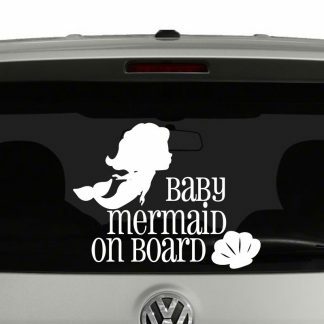 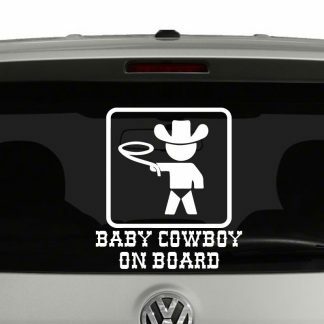 If you don’t see a baby on board decal that fits your needs, then drop us a message and lets see if we can create a custom decal for you.